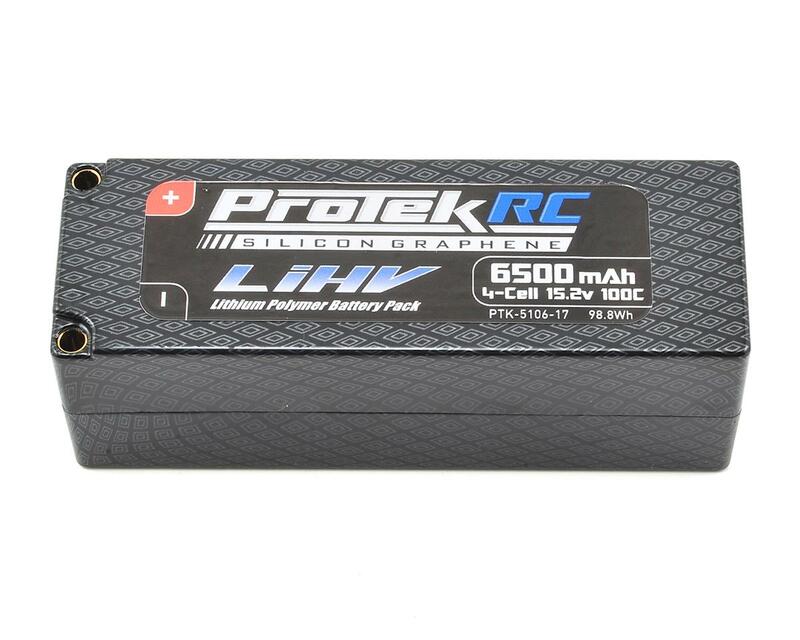 The ProTek R/C 4S 100C 6500mAh Silicon Graphene HV LiPo Battery is a great battery option for anyone looking for a high capacity, high output 4S battery. Weighing 550 grams, the 4S HV is lighter than a standard 4S pack, with much higher capacity. This provides more runtime, and a dramatic increase in voltage and punch over the course of a run. ProTek R/C Silicon Graphene 100C LiPo batteries are the next step in the evolution of LiPo battery technology. Silicone Graphene construction offers improved efficiency, lower operating temperatures, lower internal resistance, better run time, increased cycle life and increased voltage! When compared to standard LiPo and LiHV, Silicon Graphene cells deliver an array of benefits! Lab testing has shown that ProTek R/C Silicon Graphene packs have double the cycle life when charged at 1C rates, and can be charged at higher amp rates, with less risk of damage to the pack. More importantly, the discharge curve is flatter, meaning the cells maintain higher voltage throughout the discharge cycle - with no significant drop off. Additionally, when compared to conventional LiPo batteries Silicon Graphene batteries are lighter, providing a higher capacity per gram ratio. 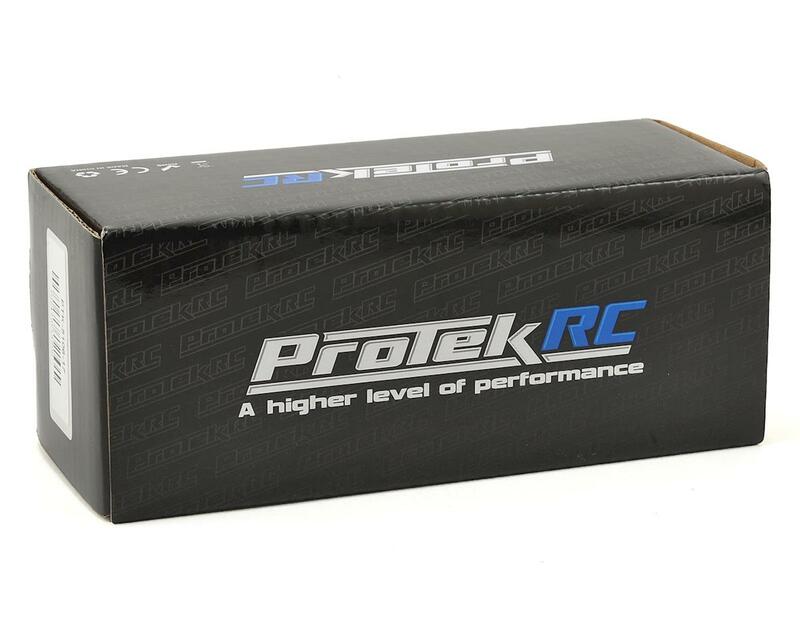 With 7.6V nominal voltage, 100C discharge ratings, incredibly high charge rates and ten different models to choose from, ProTek R/C Silicon Graphene packs are perfect for racers and bashers that demand the absolute best. While these batteries are technically LiHV cells, they can still be charged with a standard LiPo charger. The overall voltage and capacity will be slightly less than if charged to LiHV specs, but the performance will be better than a standard LiPo thanks to the reduced weight and low internal resistance. 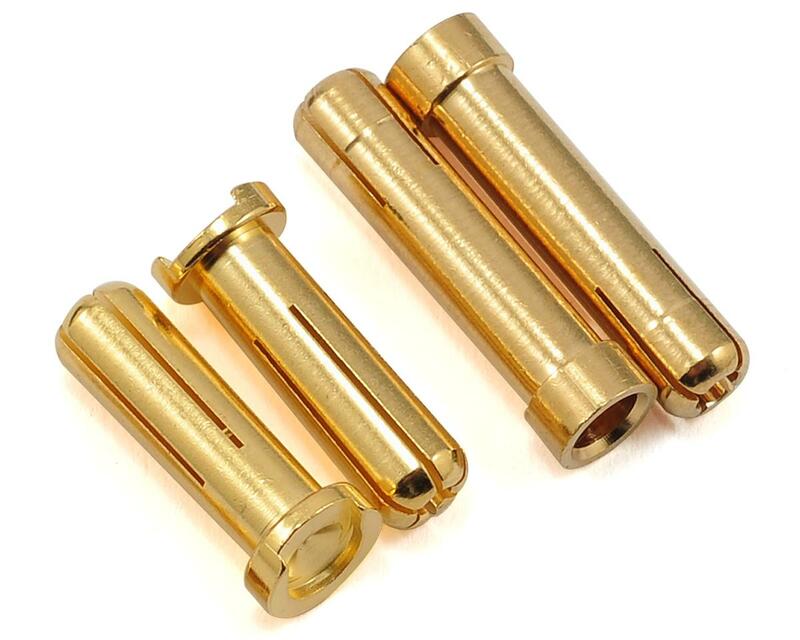 Improved efficiency, lower operating temperatures, and lower internal resistance! Increased run time, increased cycle life and increased voltage! Best batteries available today for 1/8 buggy and truggy! Run them in both my 1/8 e-buggy. Plenty of run time to make a 15 min race and more punch than you could ask for. They do not fade off like regular lipos either! 100% awesome. Powerful, light and actual milliamps rating is accurate. Lasts in 1/8 buggy for 12-15min main, which is awesome. Plus AMain's customer service is second to none. Pick these up to give your 1/8 program a boost of adrenaline. Strong, light and long cycle life. Best 4s for 1/8 buggies hands down. 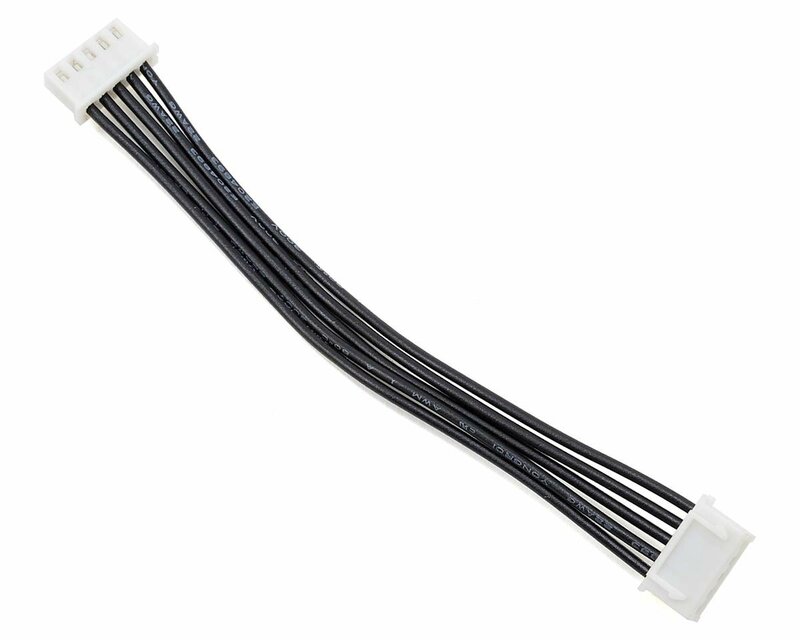 I picked up two of these when I ordered my Tekno ET48.3 and Tekin RX8 Gen3 with the Tekin 2250kv truggy motor. I actually had to dial down the torque settings because these batteries have so much punch. What I like the most is there is absolutely no fade. They have the same amount of punch right before the cutoff as they do right off the charger. Add to that the ridiculously long runtime with the 6500mah, extremely light weight and small size for such a powerful and long lasting battery, and the awesome connectors, especially the removable balancing lead, and I would say that these are by far the best batteries on the market. (They are no bigger than the average 4500mah standard 4s lipo plus they weigh a lot less). I also picked up a pair of the 3s 3600mah version for my heavily modified Traxxas TRX-4 and the runtime is ridiculous, plus the price of them isnt much more than or even the same as regular lipo batteries. Plus they are tiny and weigh nothing. I have definitely found the only batteries that I will ever run! Thanks AMain!! UPDATE: I've cycled these batteries about a half dozen times each, and they are so awesome I got two more. Just got home from the track and in my ET48.3 I'm getting 20 to 22 minute run times per charge, and with 4 batteries that's a ton of running! They are good for at least 5 minutes longer rintime than my old regular lipo's, plus they weight less and have considerable more punch with the 100c and HV. Cant say enough about these batteries so far... If only they would make a 6s version for when I want to bash like crazy haha. UPDATE #2: My 4 batteries are now 2.5 months old, and they still perform like they did the first time I used them. 2 have about 25 cycles and the newer 2 have about 20 cycles. I have the cutoff all 3 of my Tekin RX8's set at 3.45 volts, so I can get more life from the batteries, and on the track where I rarely if ever go 100% full throttle, i easily get 20 minutes runtime in my Tekno ET48.3, and in the Tekno EB48.4 and SCT410.3 I get closer to 25 minutes, so battery life is awesome and hasn't changed more than 1 minute since new. If I'm doing speed runs back and forth on the street, they last 5 to 8 minutes left, and when geared for 70+mph like that, all the electronics including the batteries get pretty warm. Batteries never get hot, but definitely what I would consider quite warm. Only time I damaged one was when I went straight into a giant rock in my yard at about 25mph, and at the end of that run I noticed that the battery slid forward, hitting the front of the battery tray which caused the front end of the case cracked and broke at the very bottom. No damage to the cells inside, so I just wrapped the area with electrical tape and it still works fine. Im still only going to buy these Protek Graphene LiHV batteries going forward, as these 4 and the pair of 3s shorties I got for my crawler (which have a runtime over an hour each) have been by far the best batteries I've ever used. Now with the sale price I'm picking up 4 more on my next order. Awesome batteries! This is an awesome battery. Lots of power and lasts long. I set my volts to 4.30 instead of 4.35 per cell. It's supposed to extend the life of the battery. Who knows. It does what's it's supposed to do.